Учні 4-в класу проявили свої акторські здібності. Казка "Джордж збирається на пікнік",згуртувала дітей та розкрила їх творчій потенціал. Thank you very much my dear friends!!!! You are realy great actors! Вчитель : Забара Аліна Юріївна. 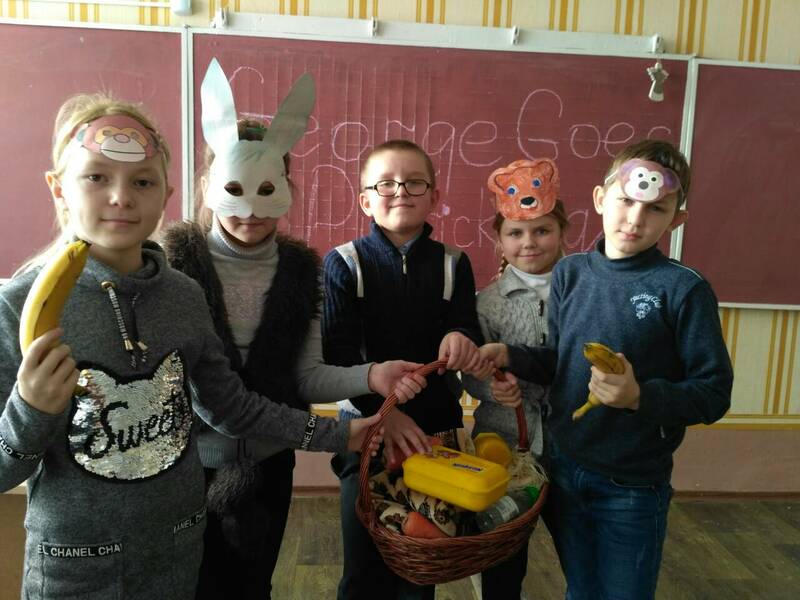 Before the 8-th of March, an International Spring holiday, pupils from the 4-th and the 3-rd forms prepared presents and congratulations for their mums. Напередодні 8 березня учні початкової школи підготували подарунки і привітання матусям. Our school joined the eTwinning Plus community.eTwinning Plus offers a platform for staff (teachers, head teachers, librarians, etc. 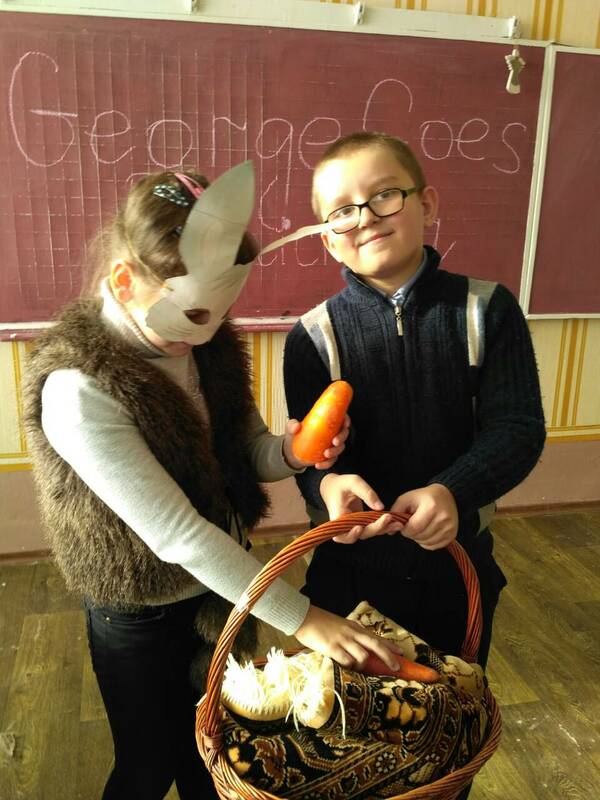 ), working in a school in one of the neighbouring countries involved (Armenia, Azerbaijan, Georgia, Moldova, Tunisia and Ukraine), to communicate, collaborate, develop projects, share and, in short, feel and be part of the most exciting learning community. Our students work on projects and communicate with other schools in English. 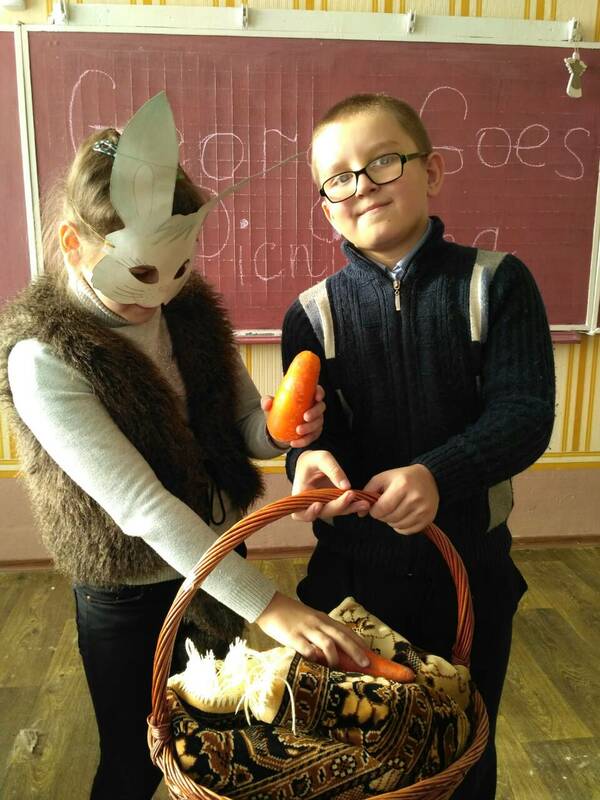 Pupils of the 4B and 5B forms are taking part in a project "Show me your school". They introduce some Ukrainian words in English.